La Symphonic Distribution è una società di distribuzione di musica digitale lanciata alla fine del 2006 da Jorge Brea. È utilizzata da oltre 10.000 etichette discografiche e musicisti in tutto il mondo. Distribuisce su piattaforme come: Spotify, iTunes, Apple Music, Napster, Deezer, Pandora, Amazon, Beatport e altre. Da visitare anche il canale YouTube dove trovi i tutorial che ti spiegano come utilizzare la piattaforma, suggerimenti di marketing e informazioni per il settore dell’industria musicale. Symphonic Distribution also known as “Symphonic” is a digital music distribution company launched in late 2006 by Jorge Brea, a former music producer from Tampa, Florida. 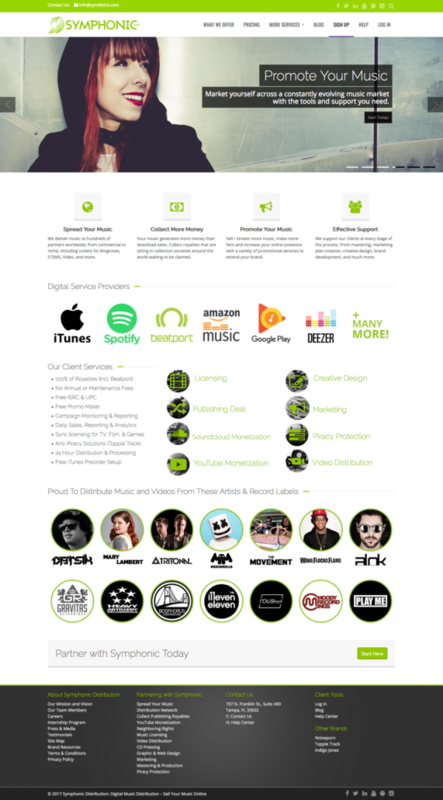 Symphonic Distribution delivers music from independent record labels and musicians to online retailers such as Spotify, iTunes, Apple Music, Napster, Deezer, Pandora, Amazon, Beatport and more. Today, the company distributes music to hundreds of retail and streaming platforms for over 10,000 record labels and artists worldwide while maintaining a personalized approach to distribution. The company continues to develop new technologies in the form of in-house systems and have expanded their offerings to include Video Distribution, Publishing Administration, Neighboring Rights, Marketing, Video Marketing, Sync Licensing, Mastering, Web and Graphic design, YouTube monetization, Soundcloud Monetization, and Piracy Protection. 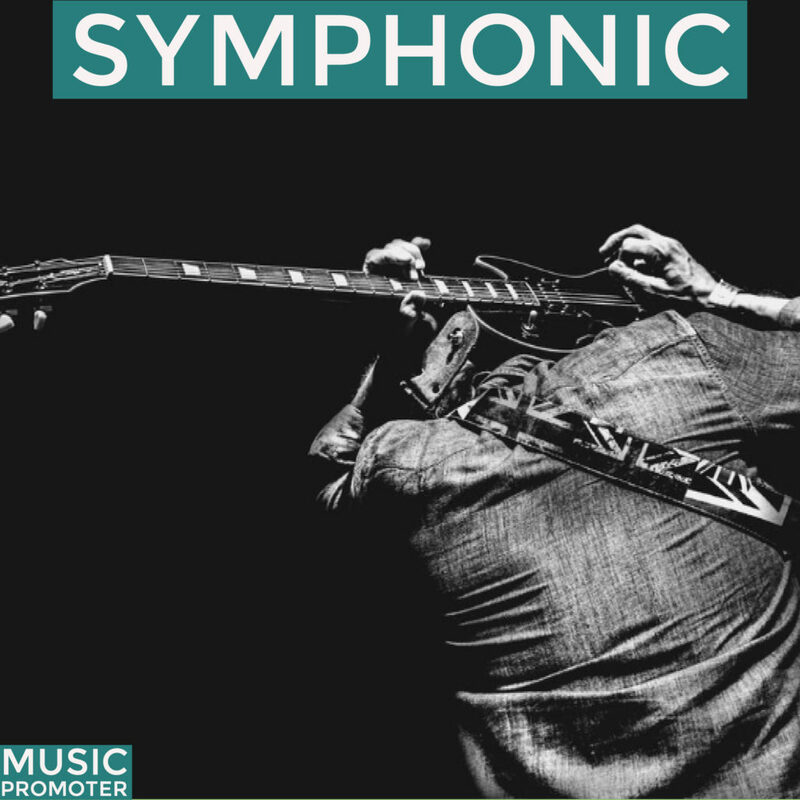 Symphonic has distributed music from artists and record labels such as: Bassnectar, Deadmau5, Wiz Khalifa, Datsik, Paul Akujor, Tommie Sunshine, Richie Hawtin, The Movement, HIRIE, Datsik, Waka Flocka, Play Me Records, Moody Recordings (Bad Boy Bill), and many more of various genres and music focuses. The company has employees in Tampa, Florida, Brooklyn, New York, Madrid, Spain and representatives in the Dominican Republic, and Colombia. Additionally, the company operates independent brands with various focuses outside of the Digital Music Distribution service. Symphonic also has a music tips blog and a YouTube series, Music Biz 101, with industry-related information. Josh Solomon, Wesley Chapel company distributes digital music around the world, 22 maggio 2015. 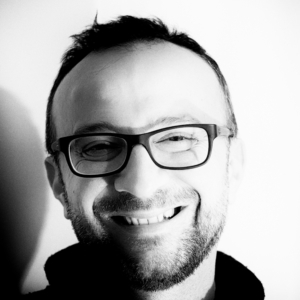 Geoff Fox FOX, Digital firm promotes musicians around the world, 12 giugno 2015. Bruce Houghton, Digital Music Distributor Symphonic Scores $4 Million Investment From Ballast Point Ventures, 27 novembre 2017.